HOME / SPORTS &AMP; FITNESS / WHOPPING! 7 OF THE HIGHEST PAID FOOTBALL MANAGERS IN THE WORLD! If you think only footballers are handsomely paid, think again! The sports magazine Football France announced the list of the world’s highest paid football managers for the 2015/16 season. So, here are 7 of the highest paid football managers that earn as much as the football superstars. 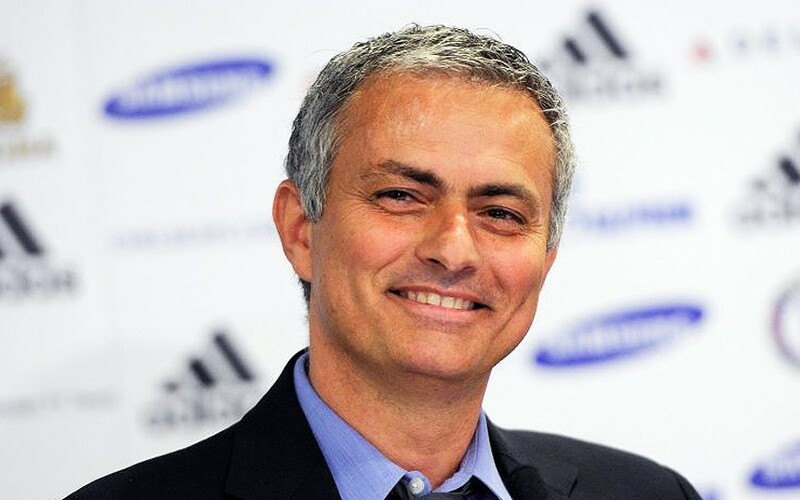 Jose Mourinho - $27 million Former Chelsea manager, Jose Mourinho is currently unattached to any team and yet is the highest paid football manager in the world. Endorsement deals with Adidas, Hublot and Alibaba and continued pay by Chelsea is what makes him lead the list! 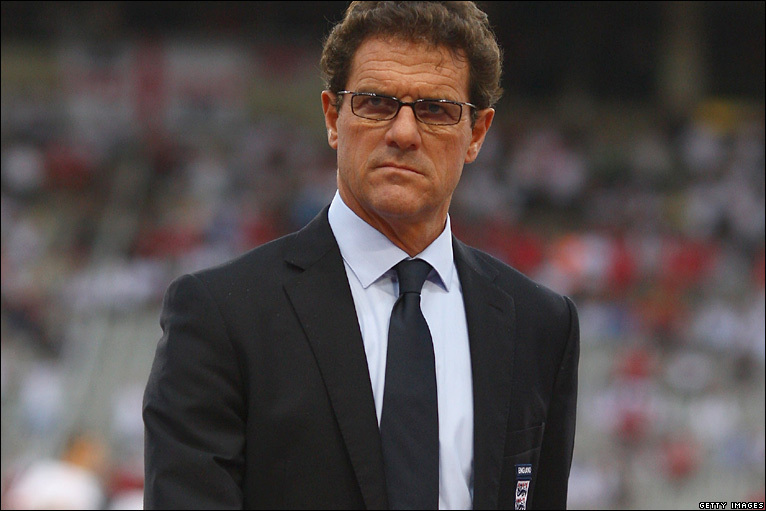 Fabio Capello - $18.6 million Capello was managing the English team between 2008 and 2012 and the Russian team from 2012 to 2015. After being sacked by the Russian team, he is currently unattached! Pep Guardiola - $18.6 million After winning them three consecutive German Leagues, Pep Guardiola is currently the coach of Bayern Munich. He ties with Capello on the list of the highest paid managers. 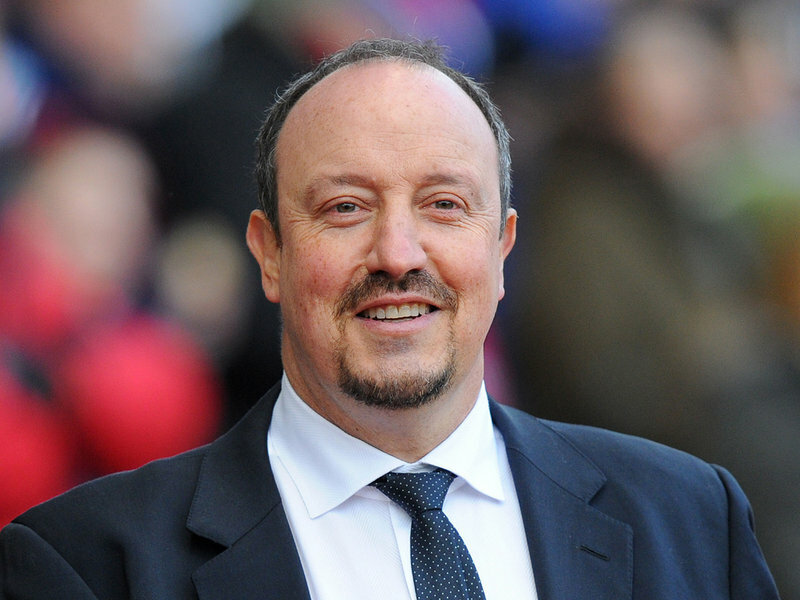 Rafael Benitez - $16.7 million This Spanish coach shuffled between various teams from 2012 to 2015 and has finally settled with Newcastle United for a three-year deal. 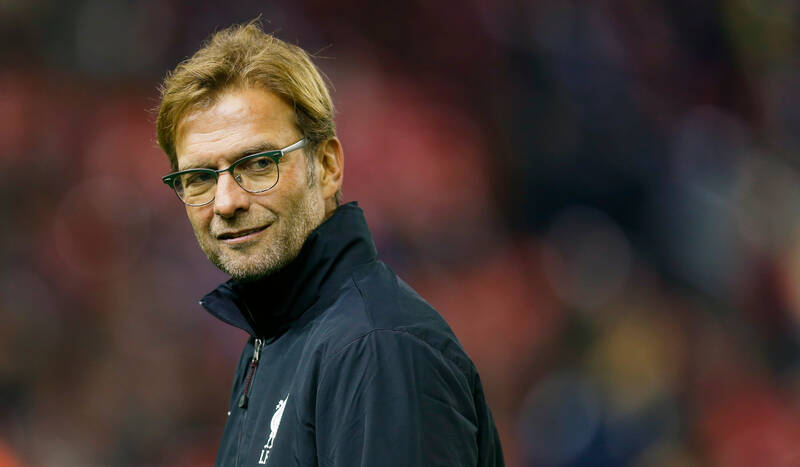 Jurgen Klopp - $14.7 million Former Borussia Dortmund coach, Jurgen Klopp has signed a three-year deal with Liverpool. 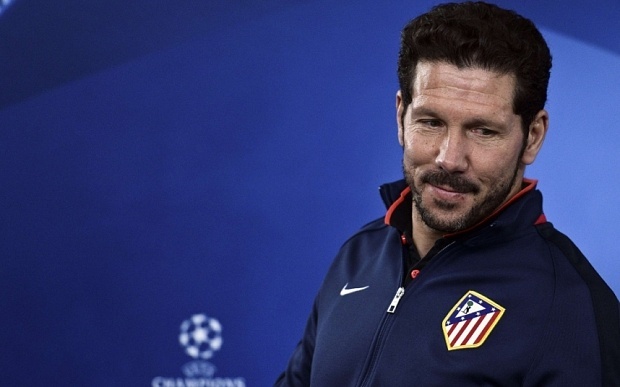 Diego Simeone - $14.1 million Simeone was unveiled as the new Atletico Madrid coach in 2011. Since then, he has led them to Europa League and La Liga. 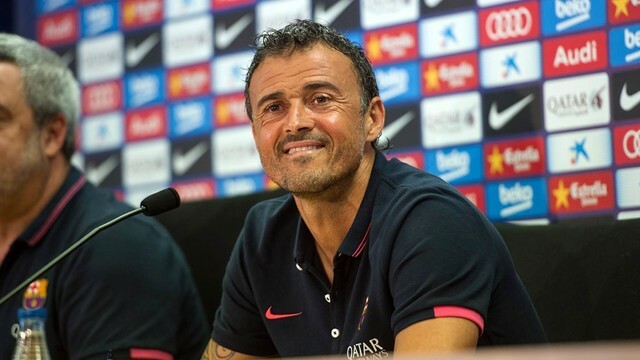 Luis Enrique - $13.5 million After signing a two-year deal with Barcelona, Enrique’s salary has ballooned. He also won the 2015 FIFA World Coach Award. Love sports? 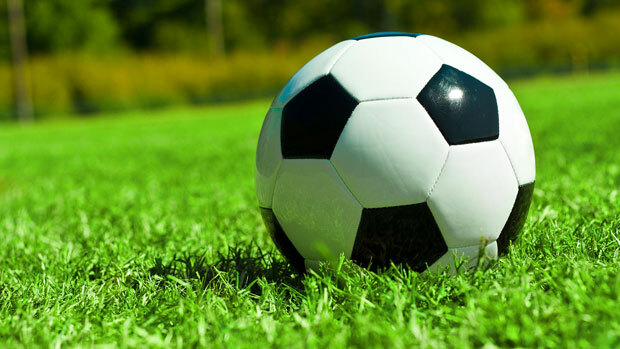 Check out our other articles on sports!